Jetstar have ”All domestic route sale in Japan” on October 14, 2016. 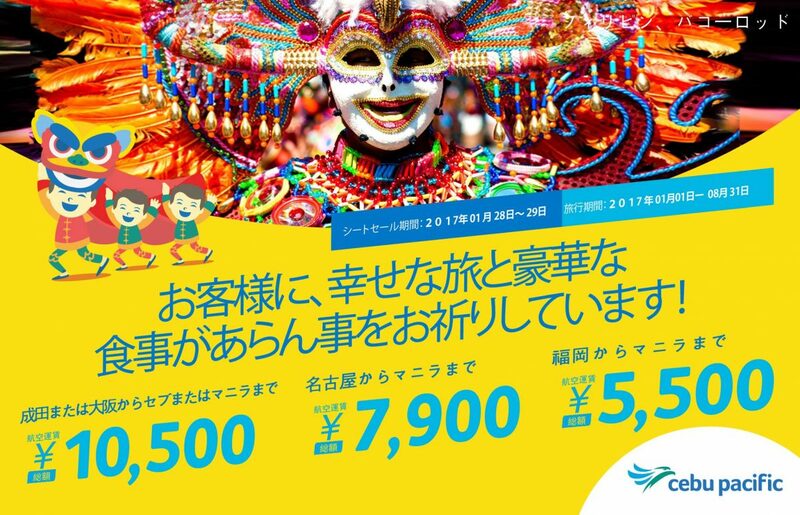 Travel period：Nov 8, 2016 – Mar 9, 2017.※ Applicable travel dates differ by route. 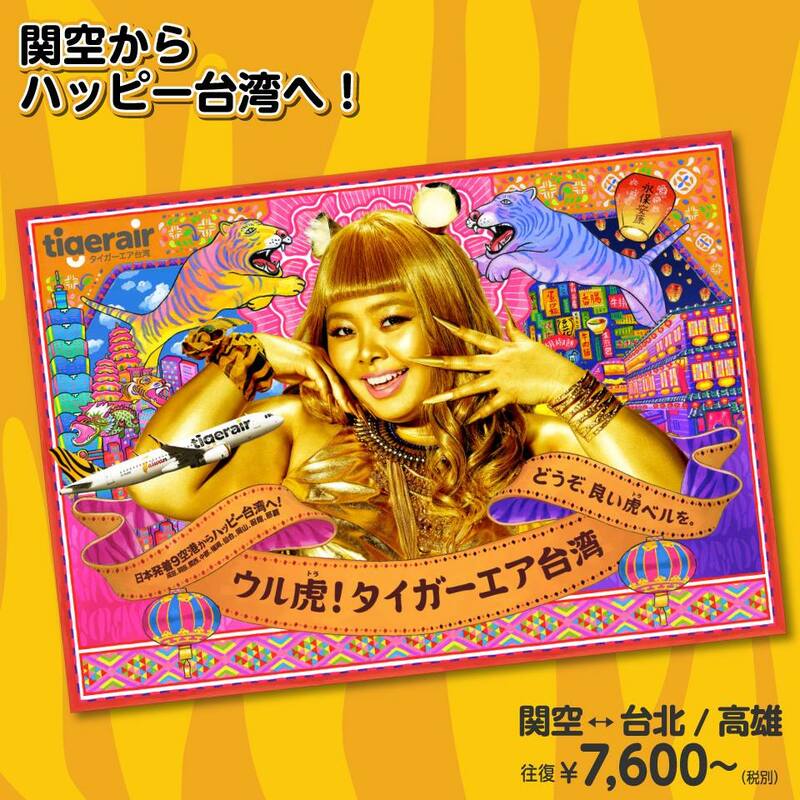 All Japanese routes of Jetstar are sales. Jetstar goes into service on 16 routes in Japan. This is the most in LCC. 2017.03.11 Jetstar ”Lucky Taipei・HongKong Sale” Mar 10, 2017. 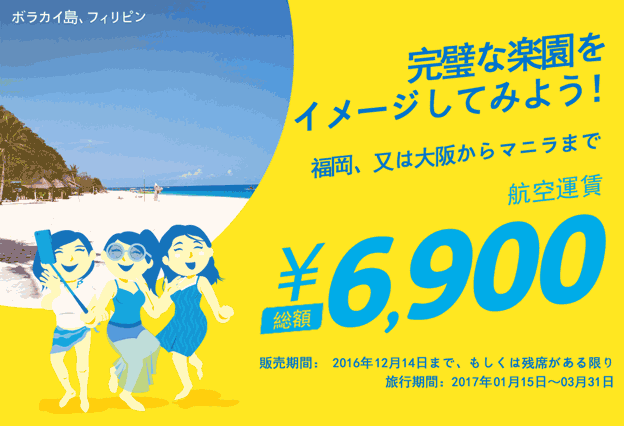 2017.01.19 Jetstar ”Summer prefetch domestic all-way sale” Jan 19, 2017. Vanilla Air ”Taipei, HongKong, Sapporo Sale” 14 Oct, 2016.